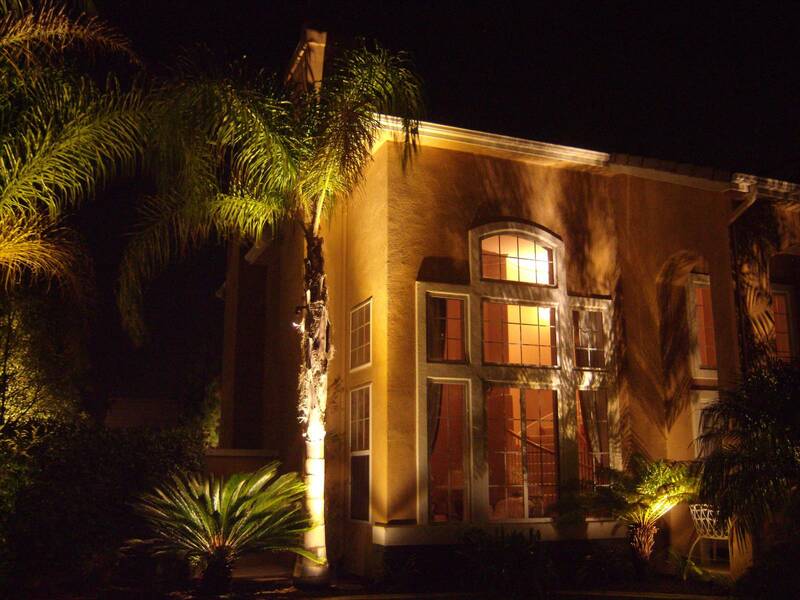 Are you having trouble choosing the most efficient light for each room of your house? 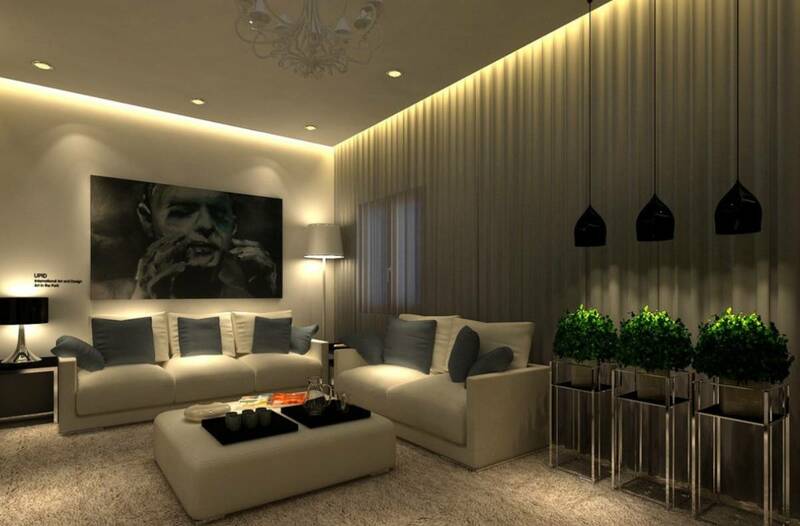 Each room has specific and unique needs for both general and accent lighting. 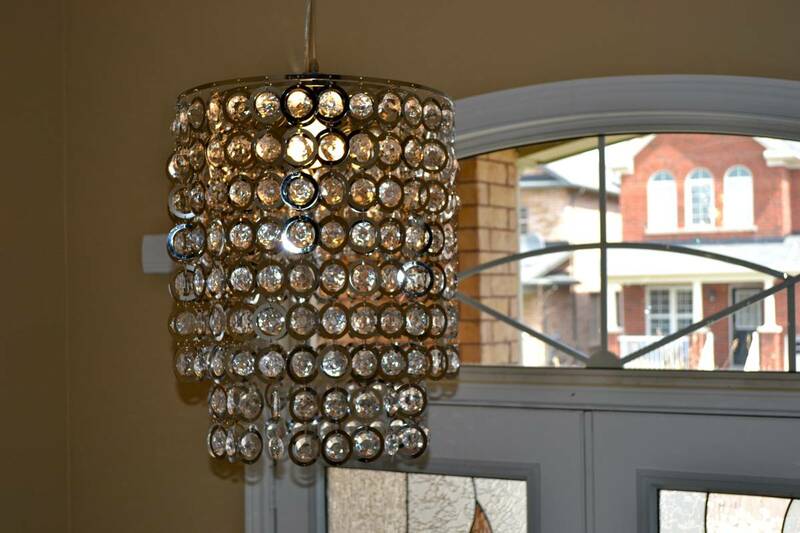 Whether you are redoing a particular room or planning a complete home makeover, the following tips will help you with all of your home lighting renovations. 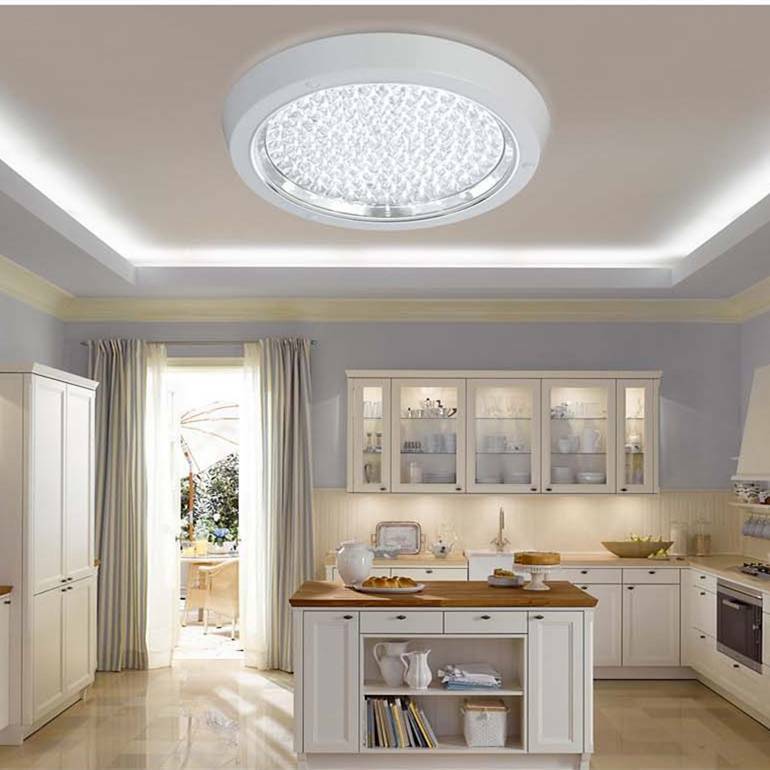 In rooms where people tend to hang out for extended periods while watching TV, playing games, talking, reading, and using laptops, the concept of layering light is key. 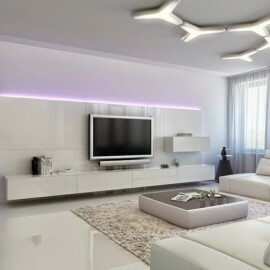 Select lights that bounce off of the ceiling to create ambient illumination. 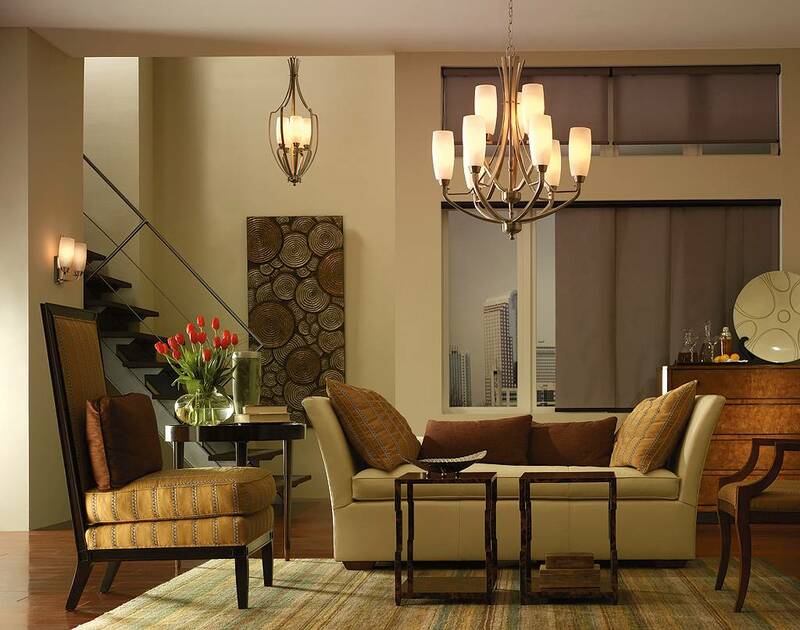 Consider ways that you can integrate valance or cove lighting into the natural architecture of the room. 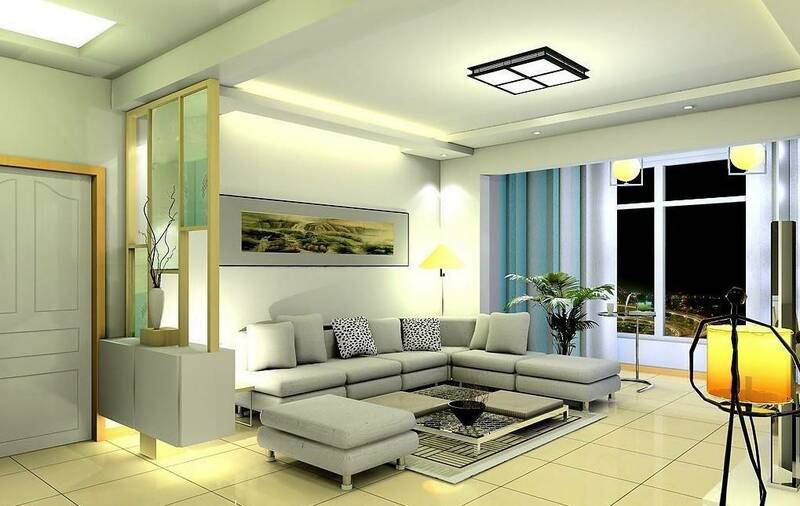 You can also use lighting in your living room or family room to highlight the most attractive aspects of the room such as accent artwork or wall washing. 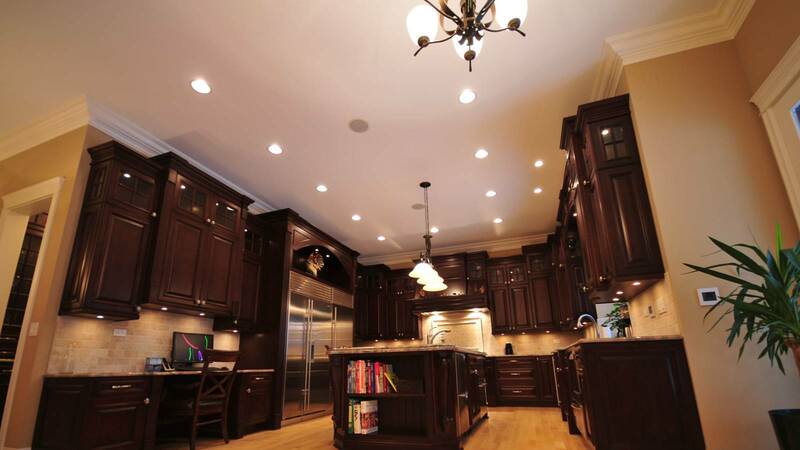 There must be ample lighting in the kitchen for all culinary tasks. 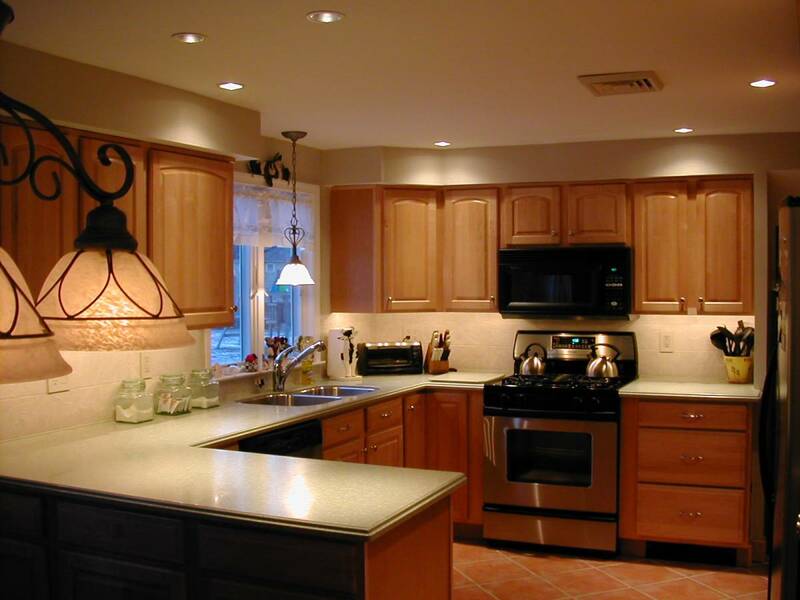 If your kitchen is an area where you also eat and/or engage in other activities, such as doing homework, consider the lighting needs for these tasks as well. 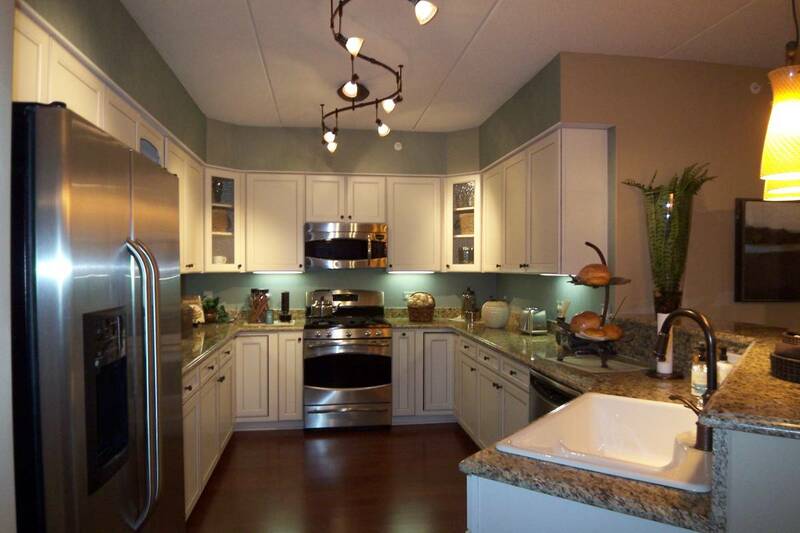 Choose decorative fluorescent fixtures that you can center over work areas and fill out missing ambient lighting. 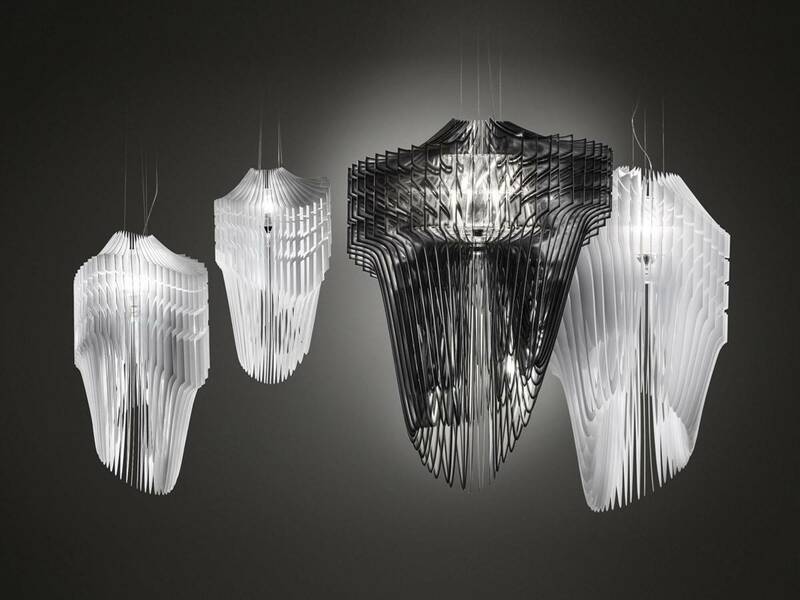 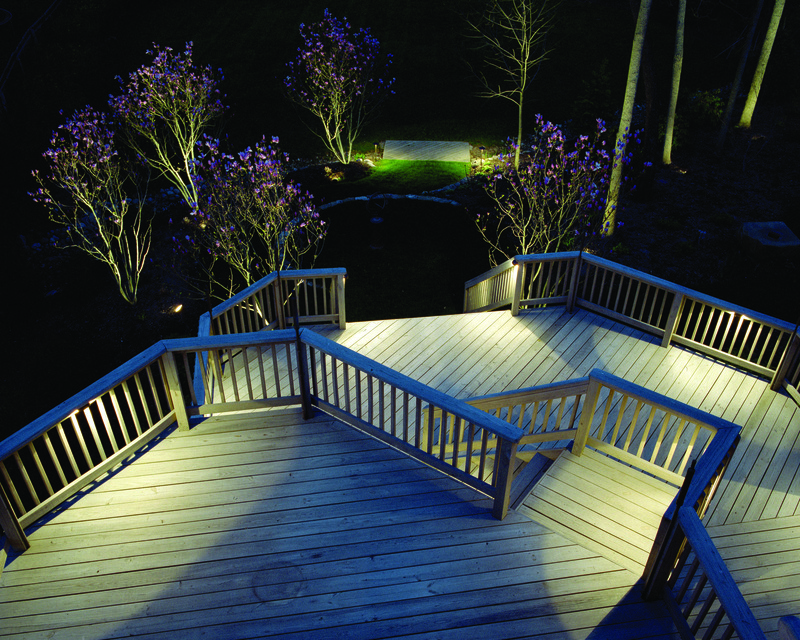 This ambient light decreases contrast, fills in the shadows, and lights vertical areas to make the space feel brighter. 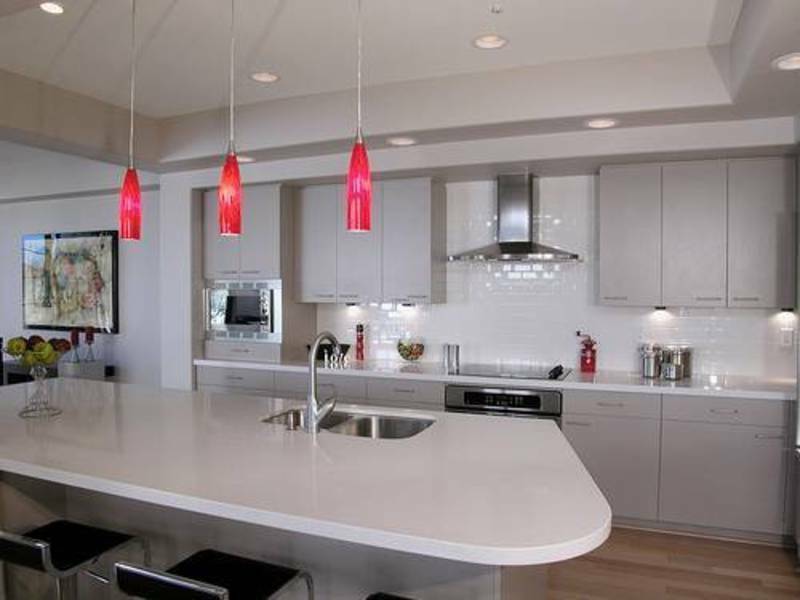 Don’t forget about task lighting as well for such areas as silverware drawers. 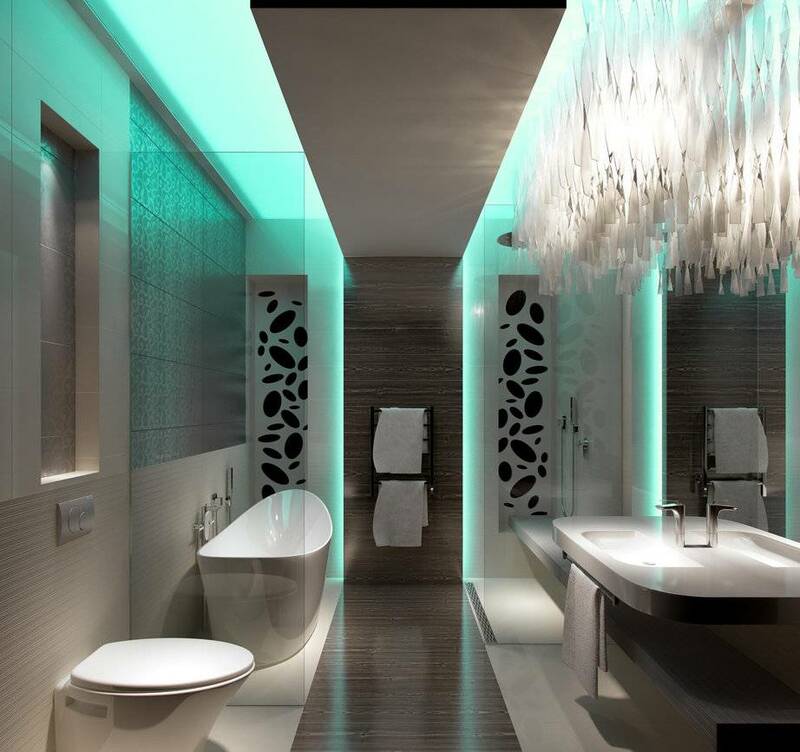 Bathrooms require careful consideration for lighting placement in order to enable proper personal grooming. 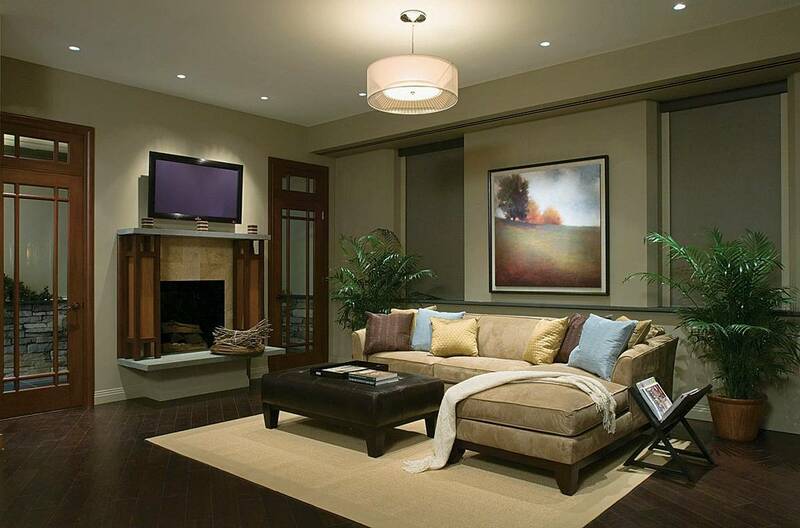 Avoid central ceiling-mounted fixtures that cast harsh shadows on anyone standing in front of the mirror. 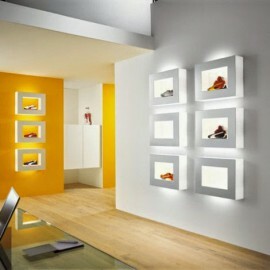 Instead, select smaller lights that you can mount on both sides of the mirror. 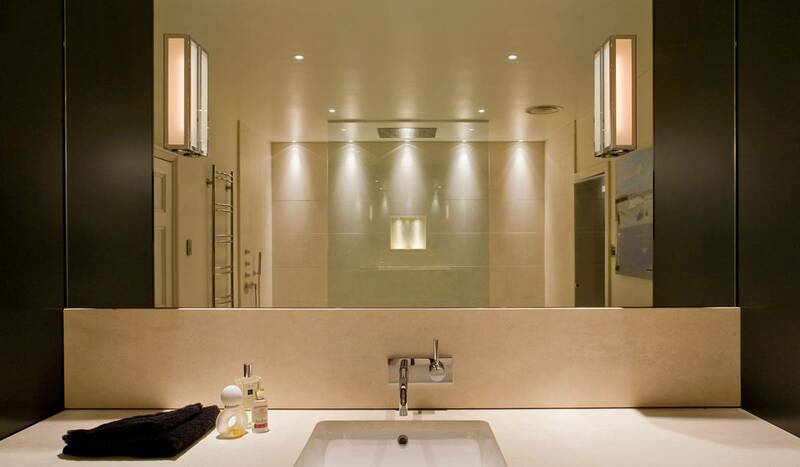 Do you have an older bathroom with a ceiling-mounted fixture as well as a fixture directly above the mirror? 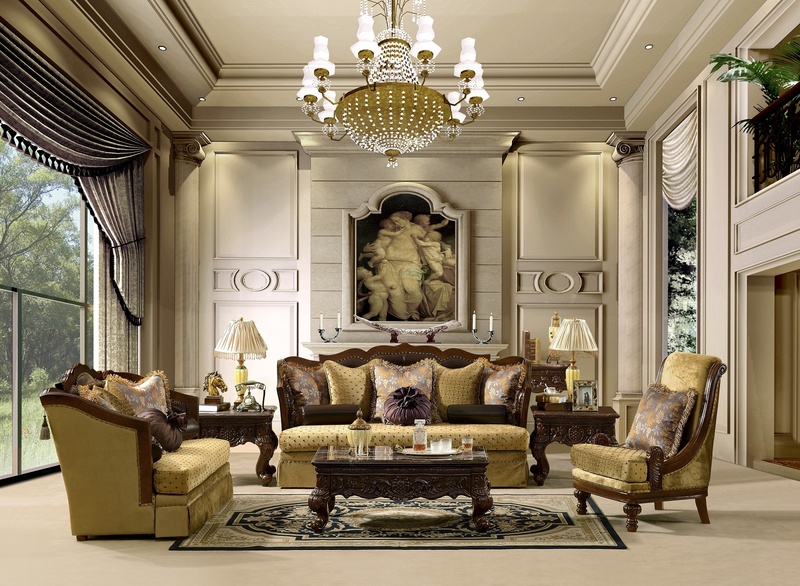 Consider taking out both of these and replacing them with three wall sconces with two on the sides of the mirror and one on the opposite wall offset from the mirror. 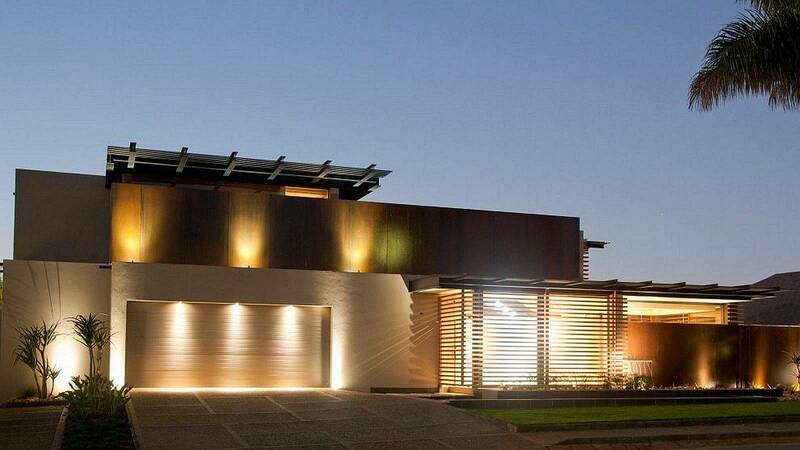 Do you have a large bathroom with a whirlpool tub? 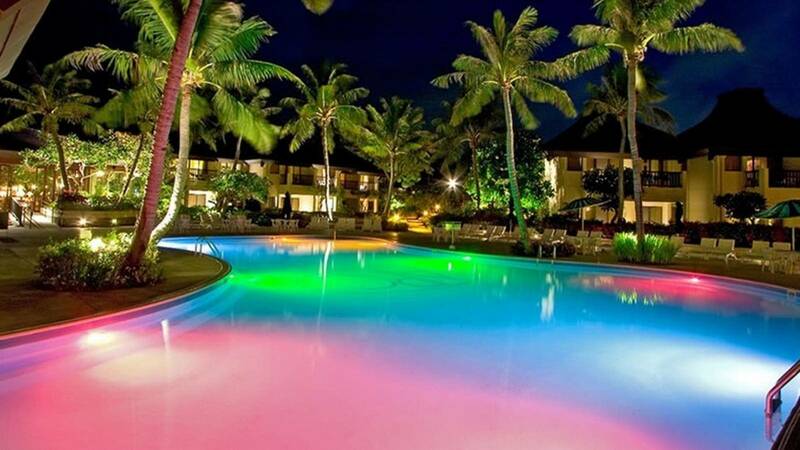 Don’t forget about lighting for the bathtub area. 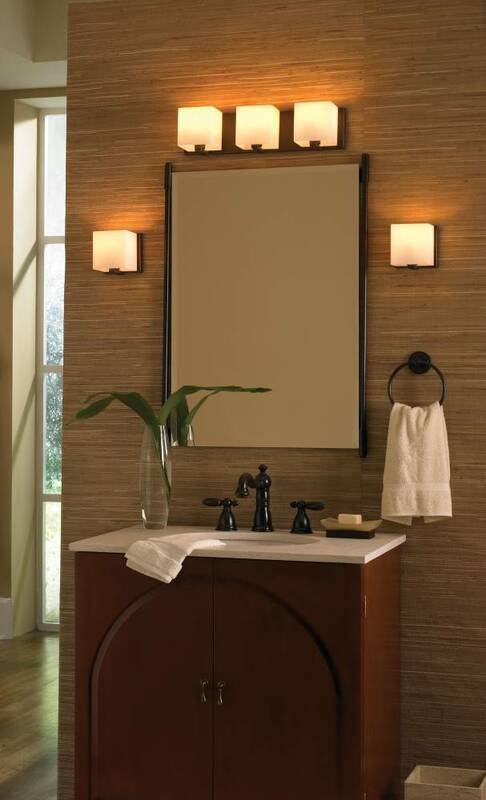 Companion close to ceiling fixtures are a great supplement for bath wall brackets in larger bathrooms. 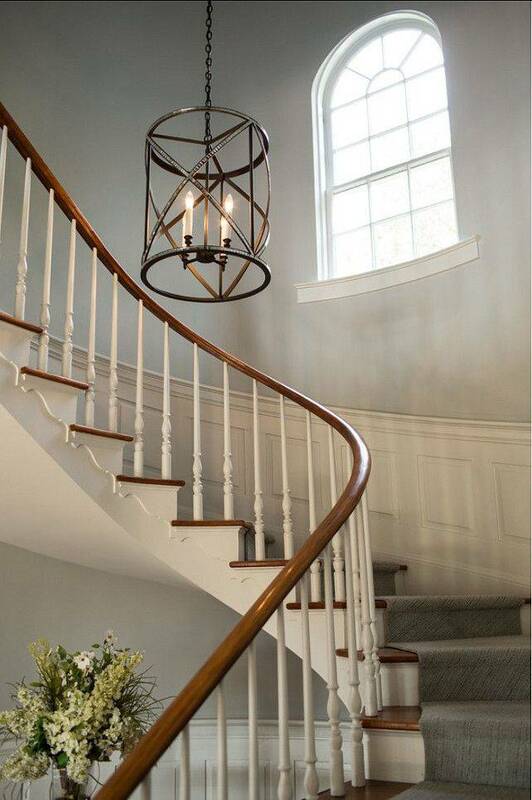 When you are choosing the most efficient light for each room of your house, it may not occur to you to consider foyer or entryway lighting. 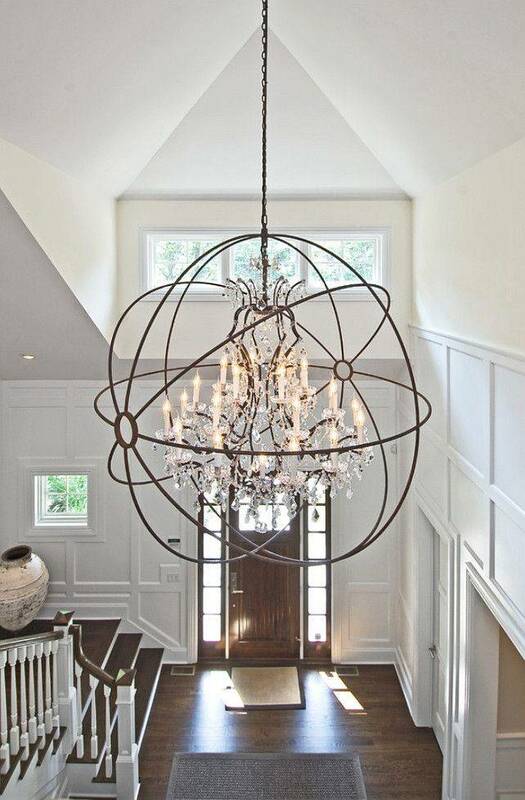 Lighting in a front foyer can be used to make a first impression. 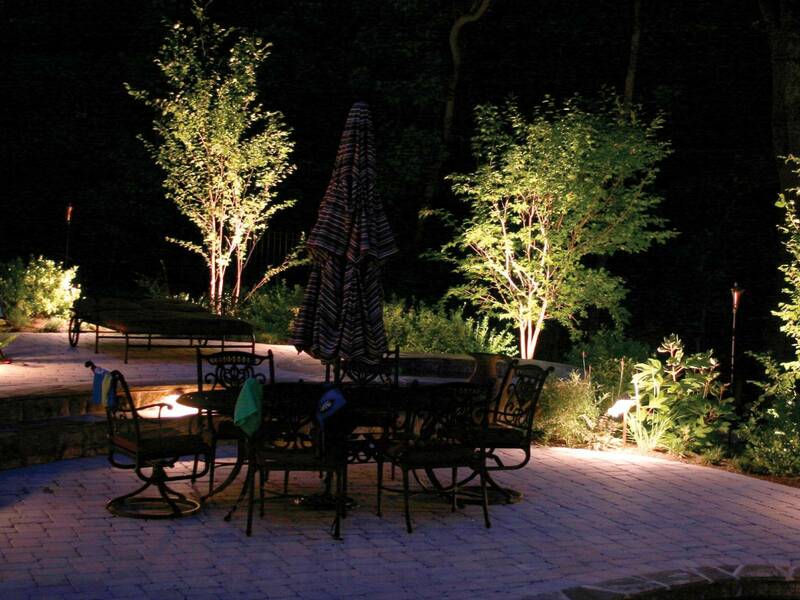 Choose a fixture that is appropriate for the size of the space and adequately lights the area. 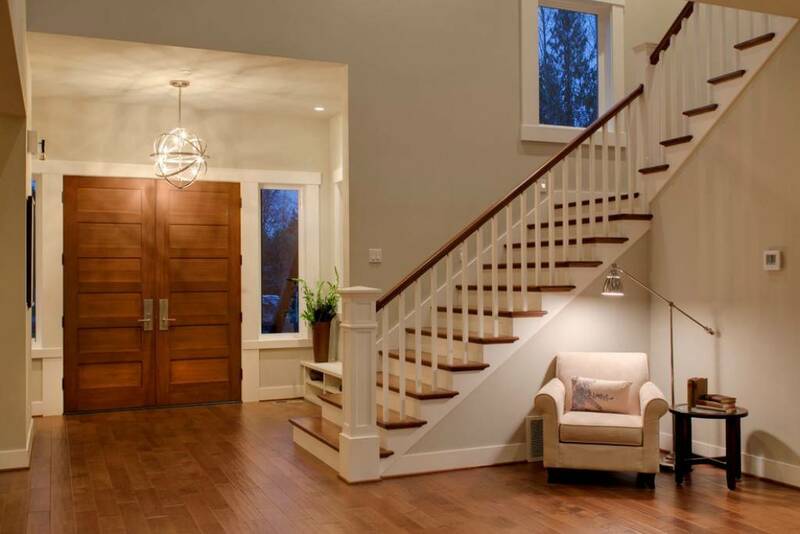 In order to prevent accidents, there should be light switches at both the top and bottom of the staircases and every eight to ten feet in hallways.